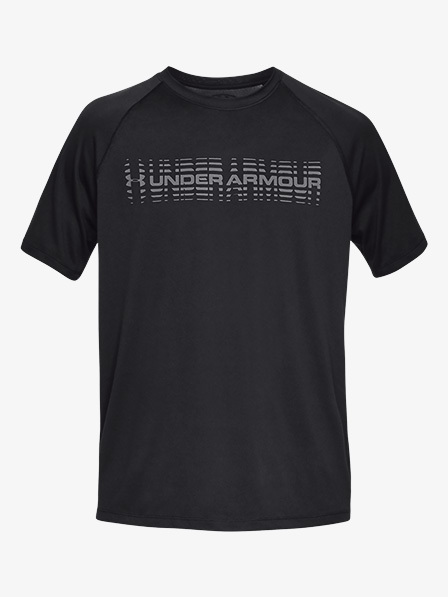 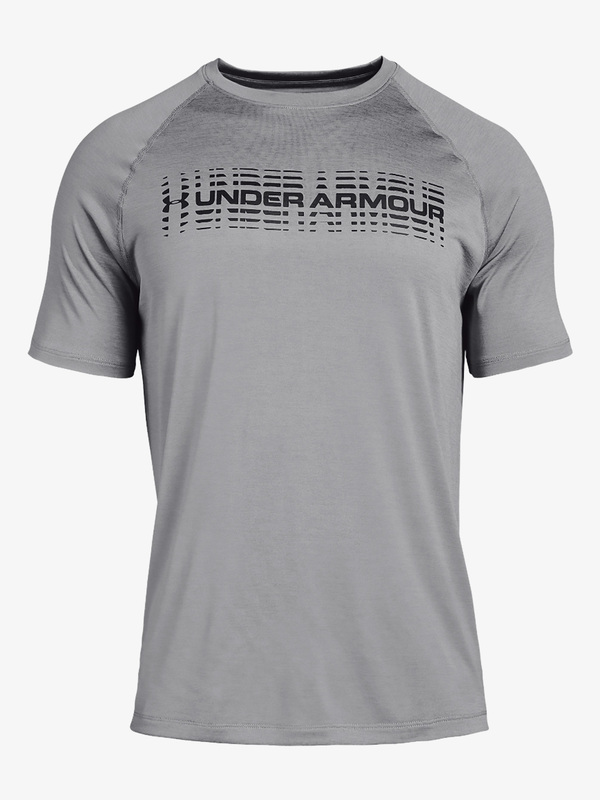 Keep cool during your workouts with UA tech fabric that is quick-drying and sweat-wicking. 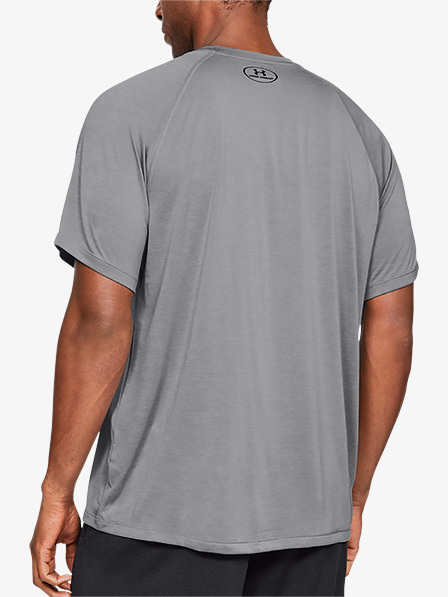 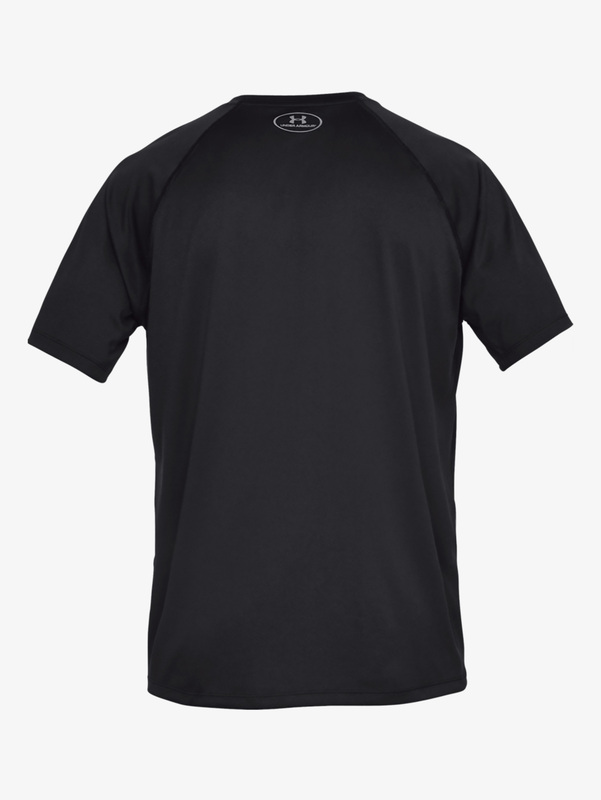 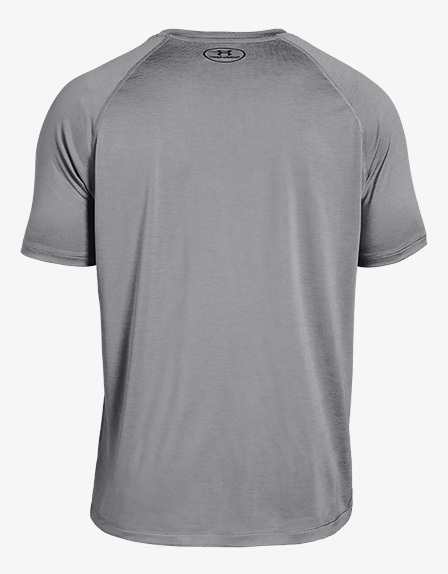 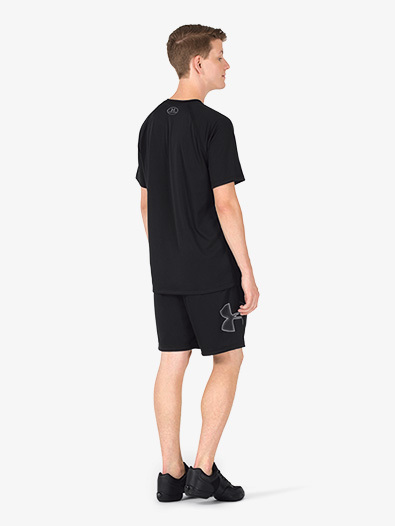 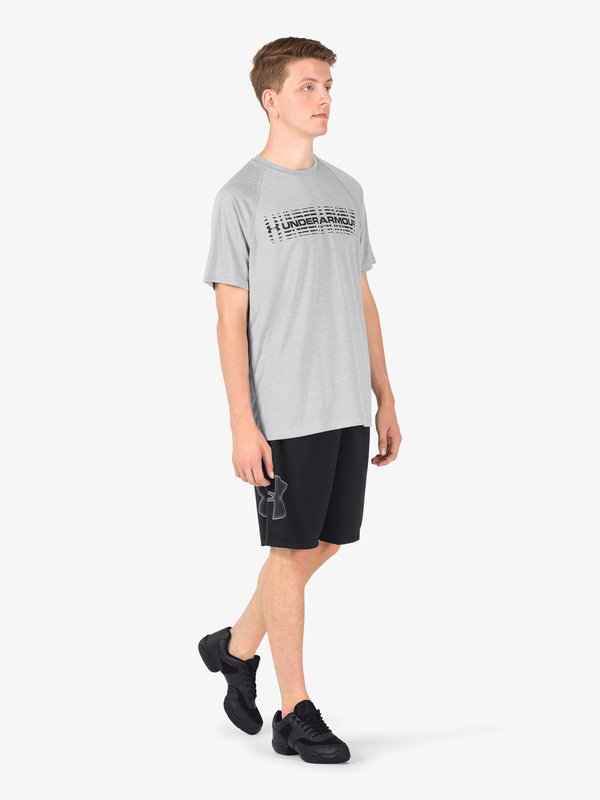 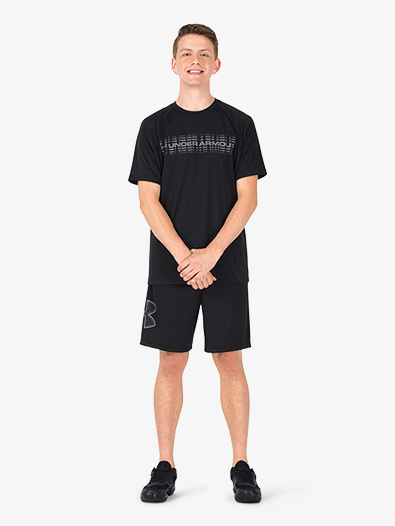 Top also features short sleeves, a contrast front logo, and a high neckline. Waist 28.5"-30" 31.5"-33.5" 35"-37" 39"-41"
Hip 35"-35.5" 37"-38.5" 40"-42" 44"-46"